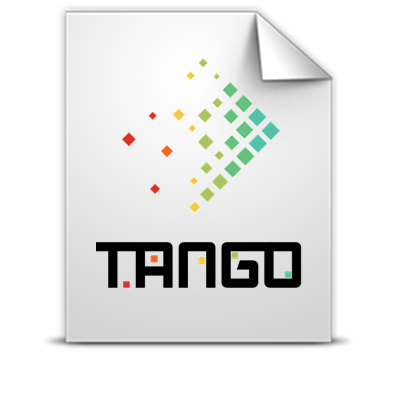 The last communication of TANGO is about to announce that TANGO comes to the end of its life! All the objectives has been succesfully achieved due to the efforts made by its team. We want to finish sharing this press note to show the main results and comments from our team about the project.